Your pet’s food with feeding instructions attached. Please include 1 day extra of food incase of flight cancellations, extended trip stay etc. If bringing 10 lb. Bags of food or moreplease mark your pet’s food legibly. Remember, your dog is playin' hard all day! 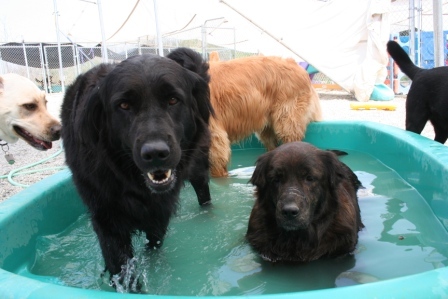 Package a little extra food per meal so his/her calorie intake can keep up with your pups activity level. 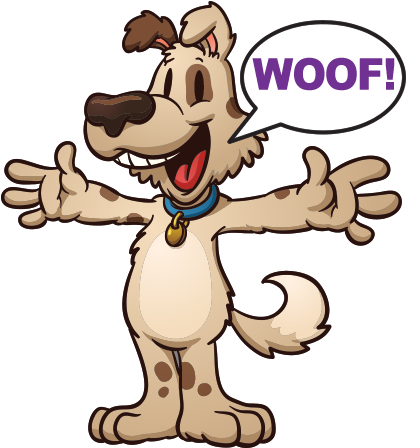 Medications (if applicable) *All pet medications MUST BE LABELED & STAFF NOTIFIED of proper dispersal amounts per day! Fill out a medication form. 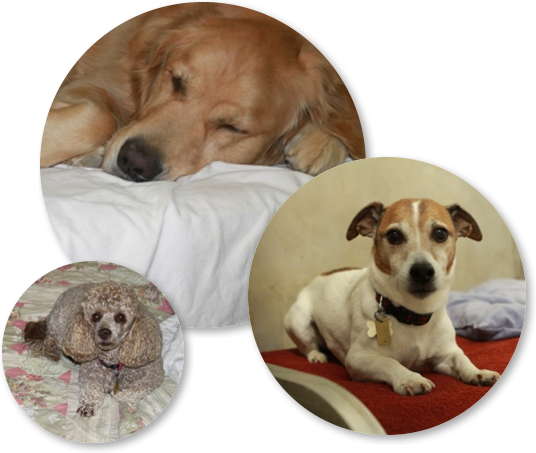 Your pet’s bed or something that smells of home like a pillow case, sweatshirt, blanket, etc. Please write your name on all belongings that are of value to you or your furry friend! The bed and a comfy blanket to snuggle in for a good night sleep. A good night kiss during tuck in. 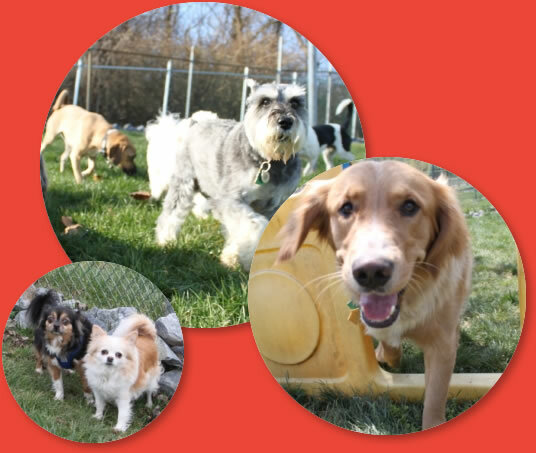 *Our apologies to unsocial dogs, but dogs MUST be freely able to socialize with other dogs and get along without ISSUES. 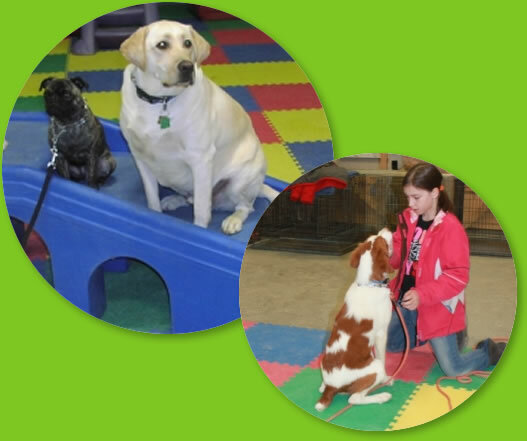 Four Paws Playground does not discriminate to breeds. 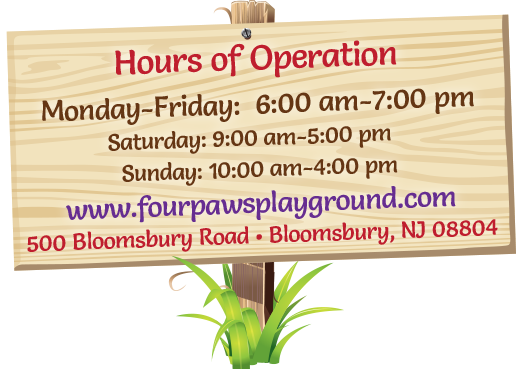 Four Paws Playground does NOT accept dogs that are not socialized for boarding or daycare services. 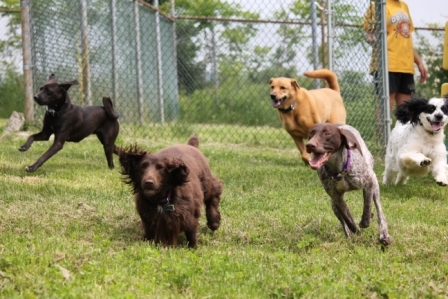 Dogs MUST be able to run around freely & safely throughout his/her day!